It looks like a GRiZ album is closer than we think! Just a couple of months ago, the artist returned with not one, but two awesome singles: “It Gets Better” and “Can’t Get Enough.” Now, coming up on April 5th is the release of his new album Ride Waves. In the album, per his latest Facebook Live video which you can watch below, there are 14 tracks. Some artists featured on Ride Waves include Matishayu, Wiz Khalifa, Snoop Dogg, and more. With the addition of this announcement is another single from GRiZ called “I’m Good.” It follows the feel-good vibes of his other releases, leaving us wanting more. 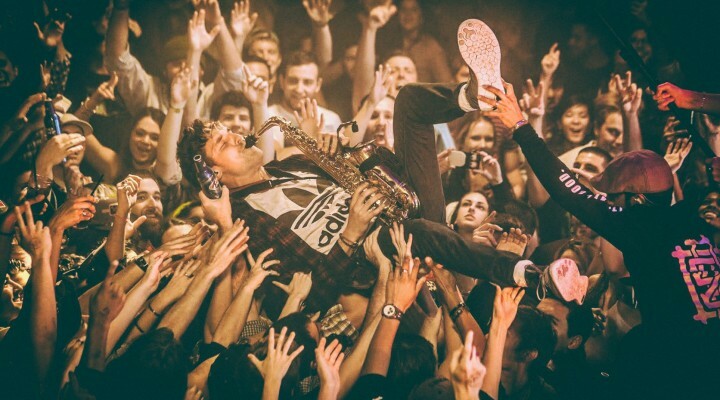 So far, there are some tour dates that GRiZ released where he’ll be at this spring/early summer. Check them out below!